Same 1975 self-titled milestone... but different. © 2019 & ℗ 2017 Warner Bros. Records Inc. for the U.S. and WEA International Inc. for the world outside the U.S. 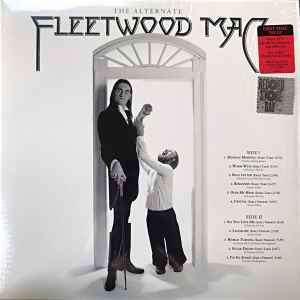 The EU release Fleetwood Mac - The Alternate Fleetwood Mac has a different number at the end on the front sticker and two lines of small print on rear sleeve.